Your garden site is ready and your soil has been prepared. 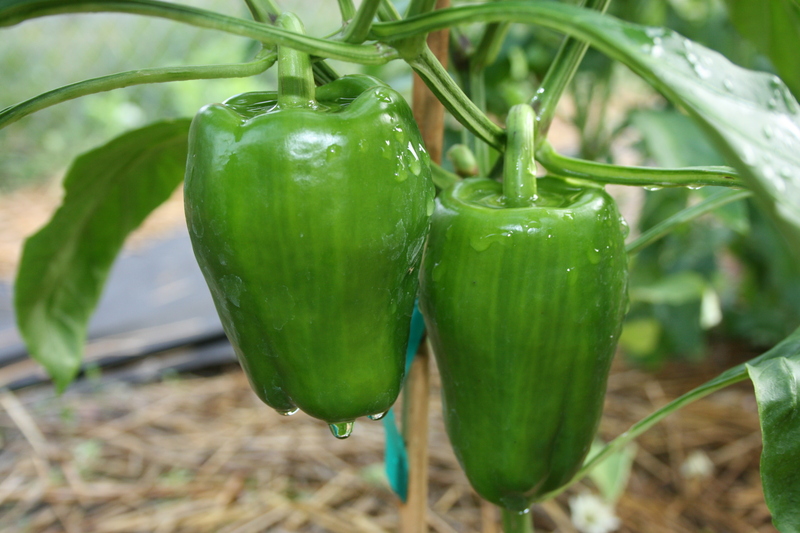 The next two PDF guides are essential for any gardener to achieve success with growing vegetables in Rockwall County. Planting at the right time of the year is a key factor to vegetable gardening success. Make a note of these planting dates on your calendar and you will be able to grow vegetables throughout the year. One list is a month by month calendar and the next list is printed by vegetable variety.